McLaren Formula 1 junior driver Nyck de Vries topped a disrupted Formula 2 practice session in Baku ahead of MP Motorsport’s Jordan King. 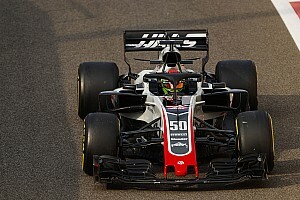 F2 championship leader Charles Leclerc was seventh fastest, with his standings rival Oliver Rowland down in 14th, having crashed immediately after completing his only representative lap. De Vries’ best time – a 1m54.187s – came after the 45-minute session was twice suspended to allow cars to be recovered from the track. First, Trident driver Nabil Jeffri stopped down an escaped road shortly after clipping the barrier with his right rear wheel at the tight Turn 8, which triggered the virtual safety car. 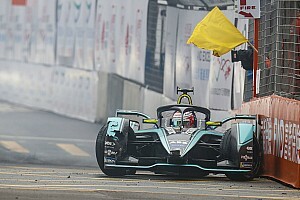 As the drivers circulated at a reduced speed, Sergey Sirotkin, who is replacing the injured Alexander Albon at ART Grand Prix, pulled over on the high-speed run from Turn 16 to the start/finish line when his car suddenly cut out. 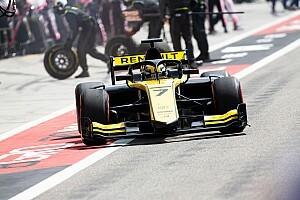 Sirotkin – the Renault F1 team’s 2017 reserve driver and a veteran of 43 races in the category formerly known as GP2 – climbed out as a truck was dispatched to move his stricken machine, which meant the VSC was upgraded to a red flag. When the session got going again 10 minutes later, Rowland, who had not set a flying lap after spending most of the early running in the pits, set what was then the fourth-quickest time. But after shortly crossing the line he lost the rear of his DAMS car going through Turn 1 and went backwards into the barriers at the exit of the corner. This caused another VSC period after which de Vries lit up the timing screens to move to the top of the order. 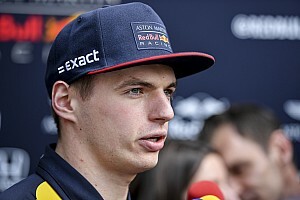 King finished 0.121s adrift in second, but he was 0.4s clear of Luca Ghiotto – who had been fastest before the first VSC and eventually ended up third for Russian Time. 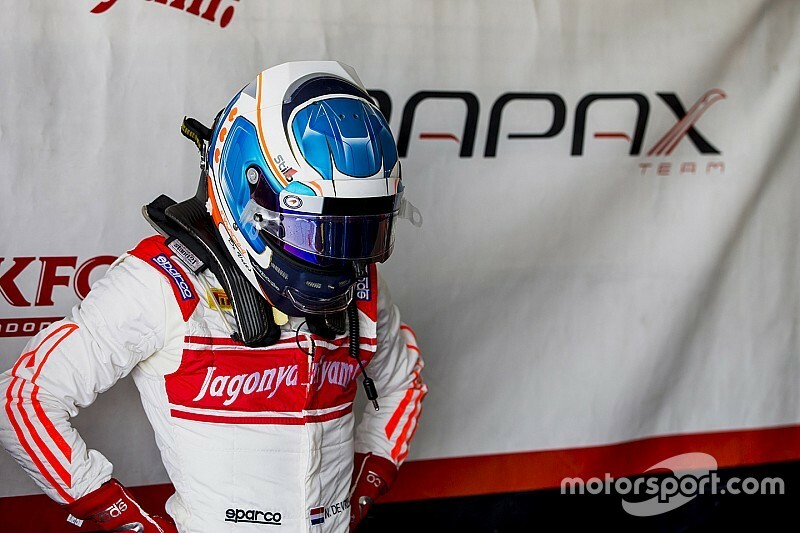 Sergio Sette Camara was fourth in the other MP Motorsport car, ahead of Prema Racing’s Antonio Fuoco in fifth and Ralph Boschung in sixth for Campos Racing. Leclerc finished 0.9s down on De Vries, with Nicholas Latifi eighth and Norman Nato ninth. Gustav Malja rounded out the top 10 for Racing Engineering. 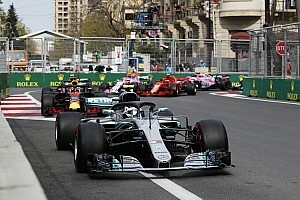 Nobuharu Matsushita had been in the mix at the top of the order during the early running, but he did not return to the track after his ART teammate Sirotkin – who ended up 15th – caused the red flag.